The democrat is the third senator to announce her run for presidency. 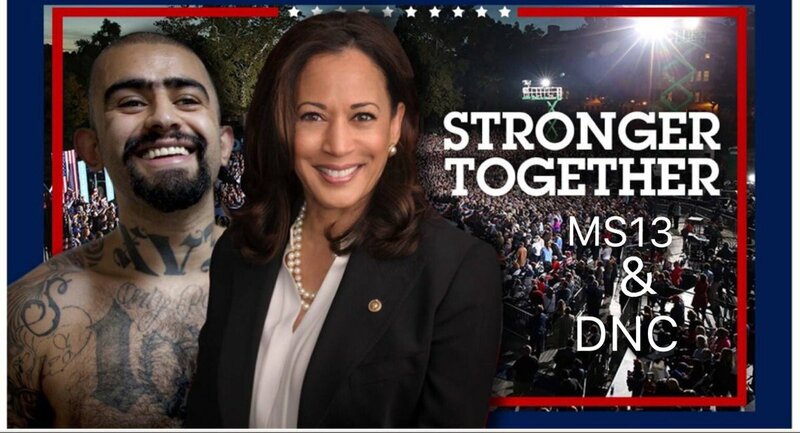 She comes from the commie state of california. All aboard the loony train! Last edited by Walleye Hunter; January 21st, 2019 at 06:25 PM. What about our LEGAL citizens living on the streets? Any of the commie bastards who don't get the Demonrat nomination should run as independants. I predict she will be our next president. I'm not saying she isn't crazy, but I think she is going to win.